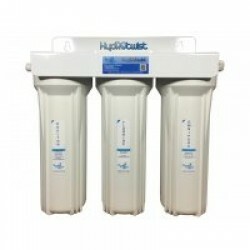 Our range of triple under sink water filter systems utilise the latest technology including Doulton, HydROtwist and Omnipure Filters. 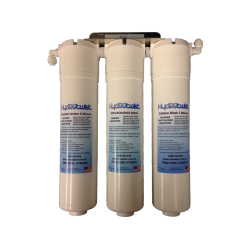 Triple systems feature quick change filters that don't take up much under sink space or you can have standard size housings/casings.Triple Under Sink Water Filters the perfect system to ease your mind with all systems featuring an extra stage of filtration. 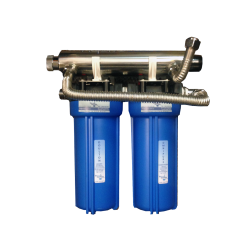 With Triple Under Sink water filter systems they allow the flexibility of targetting lime-scale, fluoride or other contaminants that a standard water filter system does not remove. 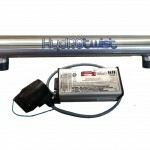 The HydROtwist HTR3000AP Premium Quick Change Triple Undersink system is ideal for commercial kitchens with limited 'under sink' cupboard space. 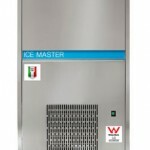 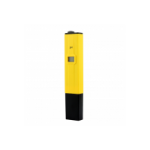 This is the perfect system for home us or food service industries including coffee machines, combi ovens and any appliance that requires filtered wa.. 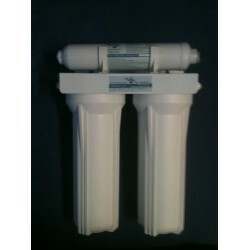 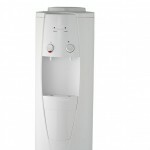 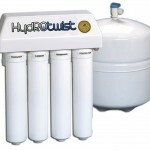 Premium HydROtwist Doulton Under Sink Fluoride Reduction Water Filter System Hand Built & Factory Tested in Australia, The 10" Doulton Ceramic Fluoride Reduction Triple Under sink Water Filtration System, can be convieniently installed under the sink and comes with an attractive designer.. 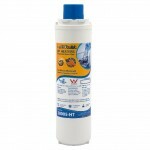 Premium HydROtwist Doulton Triple Under Sink Alkaliser. 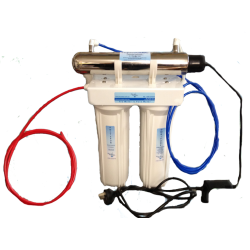 Hand Built & Factory Tested in Australia, The 10" Doulton Ceramic Triple Alkaline PH Undersink Water Filtration System, can be convieniently installed under the sink and comes with an attractive designer chrome tap. 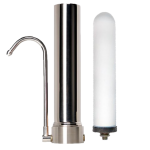 The tap can be e..
Hand Built & Factory Tested in Australia, The 10" Doulton Ceramic Triple Undersink Water Filtration System, can be convieniently installed under the sink and comes with an attractive designer chrome tap. 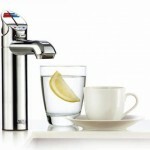 The tap can be easily mounted on your stainless steel sink, or corona or granite bench-top. 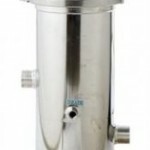 ..
Hand Built & Factory Tested, Neat and Compact, This Premium Quality Triple Undersink Water Filtration System can be convieniently installed under the sink and comes with an atractive designer chrome tap. 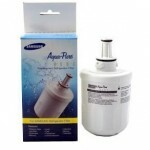 The tap can be easily mounted on your stainless steel sink, or corona or granite bench-top. 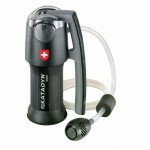 Easy.. The HydROtwist UV3000 Triple Undersink system is ideal for residential and commercial kitchens with limited 'under sink' cupboard space requiring UV sterilisation. 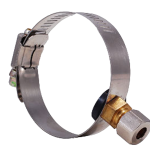 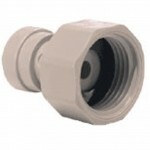 Hand Built & Factory Tested all our systems come with John Guest Quick Connect/Push Fit Fittings to ensure a leak proof fit every .. 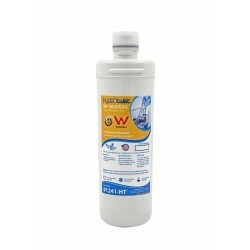 The HydROtwist UV3000-M High Flow Triple Undersink system is ideal for residential and commercial kitchens with limited 'under sink' cupboard space requiring UV sterilisation. 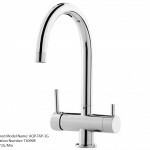 This system connects to your existing 1/2" braided line of the mixer tap. 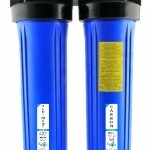 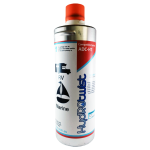 It features premium filter cartridges with S..